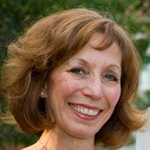 Irene is an Adjunct Instructor of Health Care Financial Management with the Heinz School of Public Policy and Management at Carnegie Mellon University. She is a former hospital administrator and President of IFM Management Services, LLC, a Healthcare Management Consulting group. She has over thirty years of experience in planning, financial and operational management and consulting with hospitals, health systems and non-profit health care organizations. Irene has served on several health-care related non-profit boards, and has been involved with the Street Medicine Institute in a variety of capacities since 2010. Brett Feldman is the Director of Street Medicine at the Keck School of Medicine of USC. He has practiced homeless medicine since 2007 and founded two street medicine programs in Allentown, PA, as well as the new Keck - USC street medicine program in Los Angeles, CA. Brett is a winner of multiple awards including Pennsylvania Society of Physician Assistants Humanitarian of the Year, LVHN Walking on Water and the Lehigh Valley Healthcare Hero. His work has been featured in the multiple news sources; and a PBS documentary featuring Brett and his work in Allentown, Close to Home: Street Medicine, won an Emmy award in 2018. Amanda Cook is an attorney located in Pittsburgh, Pennsylvania and specializing in amicable family law settlements. She is also a certified mediator able to aid conflicting parties in any number of settings. Amanda has been on the Board of the Street Medicine Institute since 2011. Dr. Patrick Perri is the immediate past chair of the Street Medicine Institute and the International Street Medicine Symposium. He currently serves as Medical Director for the Center for Inclusion Health at Allegheny Health Network in Pittsburgh, PA and is active as a clinician-educator on the faculty of the Allegheny General Hospital Internal Medicine Residency Program. His Street Medicine career includes more than 15 combined years working as a clinician on the Street Team of the Boston Health Care for the Homeless Program and a volunteer with Operation Safety Net in Pittsburgh. 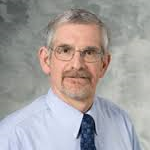 Jim Withers is a physician trained in Internal Medicine and part of the teaching faculty of the University of Pittsburgh since his residency in 1988. Special areas of interest have been international medicine, wilderness medicine, domestic violence and homeless healthcare. In 1992 he created Operation Safety Net as part of the Pittsburgh Mercy health system to provide healthcare to the unsheltered homeless. 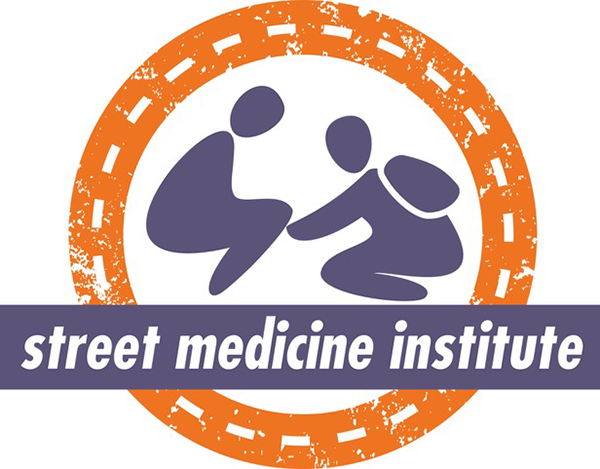 In 2005 he initiated the annual International Street Medicine Symposium and in 2009 he and others created the Street Medicine Institute. Through extensive travel, speaking and consultations he has spearheaded the spread of the global street medicine movement. Joseph Benson, is a double amputee and was homeless in Houston for four years. His decision to partner with Healthcare for the Homeless and SEARCH set his life back on the road to become a contributing citizen of Houston again. Joseph advocates for the homeless on many different fronts. 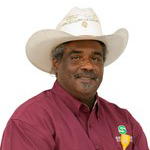 He currently serves on the governance board of Healthcare for the Homeless Council, is an active member of the Healthcare for the Homeless Houston’s Consumer Board, is an active member of the National HealthCare for the Homeless National Consumer Advisory Board and former Chairperson, he also is a Board member of IAMWATERS in Houston, He is an active member of Street Medicine Institute. David M. Deci, MD is a founding member and former past president of the Board of Directors of the Street Medicine Institute. His journey in street outreach began in 2005 under the mentorship of Jim Withers, MD. He has experience in the development of student driven street outreach programs. His interests include community engagement, medical student education, professionalism, and advocacy. 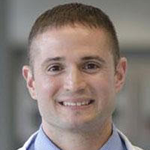 He is faculty at the University of Wisconsin School of Medicine and Public Health in the Department of Family Medicine. Director, Psychiatry & Street Medicine, Mercy Care, Inc.
Dr. Liz Frye is the Director of Psychiatry and Street Medicine at Mercy Care, an Atlanta-based FQHC focused on homeless health care. Dr. Frye founded Mercy Care's Street Medicine program and remains instrumental in its growth. Dr. Frye is the Chair of the Street Medicine Institute’s Symposium Committee and is a board member of the American Association of Community Psychiatrists. 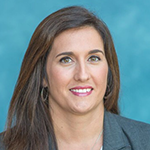 She completed medical school at the University of North Carolina-Chapel Hill and her residency, Community Psychiatry Fellowship, and Masters in Public Health at Emory University. Steve is a health care technology leader at Gateway Health Plan, a top-ranked managed care organization that serves over 500,000 members across 6 states. 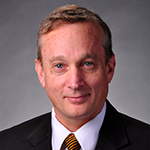 Prior to joining Gateway, Steve served as Managing Director at the Advisory Board Company, a health care technology consulting firm based in Washington D.C. He is a graduate of Columbia University, where he earned a Master of Science in Technology Management. 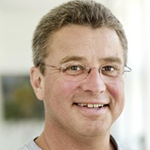 Henrik Thiesen has more than twenty years of experience in addiction medicine, health-outreach and harm-reduction for homeless alcohol- and drug user. He has served in different primary healthcare positions including research and management of health-outreach and is now managing a citywide low threshold health and harm-reduction system in Copenhagen. Henrik has been involved with the Street Medicine Institute since 2007.